Nike has been looking for the next Tiger Woods for years, and Rory McIlroy just might be the answer. McIlroy signed a reported $200 million deal with Nike in January 2013, and for a while that looked like a big mistake. McIlroy went 18 months without a single win wearing the Nike swoosh. 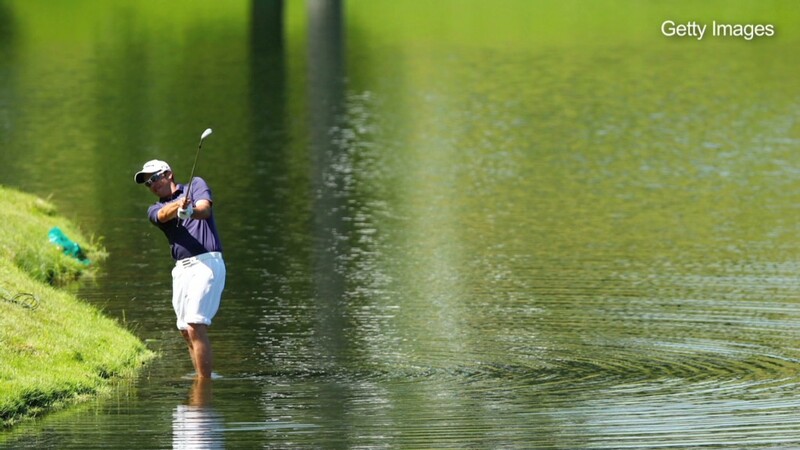 But he won the British Open in July and on Sunday won the PGA Championship in dramatic fashion. Now the 25 year old Irishman is ranked as the world's best golfer. He's only the fourth golfer to win four major tournaments by age 25, joining Woods, Jack Nicklaus and Bobby Jones, the sport's three greatest. "The timing couldn't be more perfect for Nike," said Bob Dorfman, an endorsement expert who publishes the Sports Marketers Scouting Report. "It looks like Tiger won't regain his form. Rory is the best golfer out there right now and Nike is famous for latching onto the best player in every sport." Nike (NKE)'s 2001 deal with Woods launched its line of golf balls, equipment and apparel, which quickly became a $600 million a year business. But growth for Nike Golf has been slow since 2009, which is when Woods ran into trouble both on and off the green. Sales are growing at about 4% a year -- about half the pace of the company's overall growth. Nike has been signing golfers for years hoping one of them would challenge Woods. But it never seemed to work out -- anyone remember David Duval? But if Nike execs were concerned that McIlroy's deal would be another dud, those worries are gone. McIlroy just needs to win the Masters next spring to complete a career grand slam, winning each of the sport's four majors. McIlroy still has few endorsement deals other than Nike -- Bose sound systems and Omega watches are about it. That's likely to change soon. But no one will give him more money than Nike has, because no company spends more on athlete endorsements. Nike has a staggering $4.7 billion - yes that's billions - in endorsement deals on its books. This has been a great summer for Nike, which saw its best paid star, LeBron James, rehabilitate himself in the eyes of many fans with his return to Cleveland as a free agent. And the company's tribute commercial to its retiring baseball star Derek Jeter is the most talked about sports ad in years. 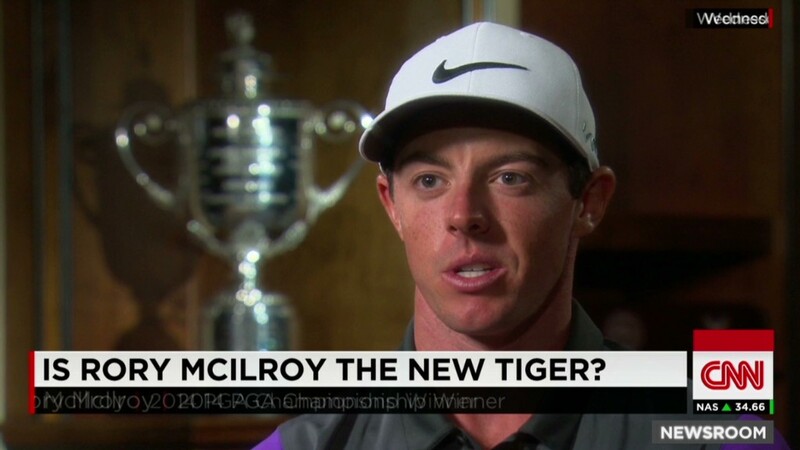 But McIlroy's win is Nike's best news yet.